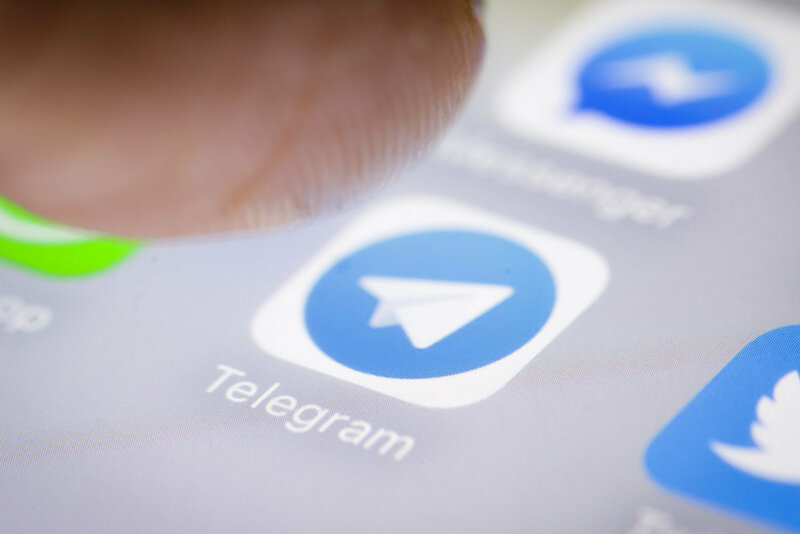 Telegram messenger has updated new features related to privacy. The two main features announced are the “unsend” option, allowing you to delete the messages you have sent from both sides. The other important feature introduced is forwarding the messages anonymously. Telegram app has already introduced the unsend option 2 years back, which allowed you to unsend the messages only sent by you and within 48 hours. Whereas now you can send the messages that you have received, without any time limit. Whole chat can also be deleted from both the sender and receiver side, with the help of two taps. A restriction has been put on who can forward your messages. After enabling this setting, the messages will no longer lead back to your account instead there will only be unclickable “from” field displayed. This will leave no proof that the message was sent by you. Go to Privacy and Security settings and click Forwarded messages to enable the settings. There have been also other minor features introduced by Telegram like you can restrict who can view your profile. A search tool has been added in the settings to let you search for the desired settings option out of so many available. This search will also show answers from FAQ, related to the Telegram. Emoji and GIFs search has been made better than before, letting you find more cats. By tapping and holding any GIF, you can preview it. There are also icons for sticker packs which let you find them easily. Lengthy video messages and GIFs can be streamed, without having to wait for its download. Related: Are Antivirus Applications the Biggest Threat to your Android Devices? Telegram Android app will allow users to search for keywords for emoji in various languages. This search would be improved without having to update Telegram. While typing a message, related emojis will also be suggested. In case only an emoji is sent without adding any text with it, it will appear later in the chat. This feature is only available for Android so far and soon will be available for iOS. Voiceover for iOS and TalkBack for Android will now also be supported by telegram. Through this gesture-based technology, you can receive spoken feedback.